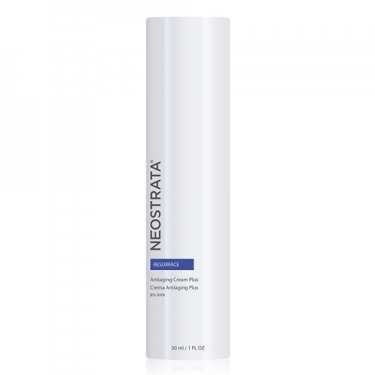 DESCRIPTION: Antiaging Cream Plus from Neostrata is an initiation cream for treatment with Glycolic Acid. 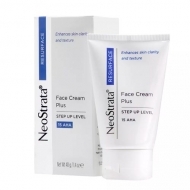 Suitable for normal to dry aged photo skin, this care formulated with 8% AHA (alpha hydroxy acids) promotes the reduction of fine lines and wrinkles, and improves skin texture. 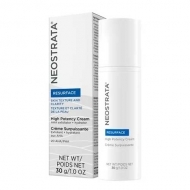 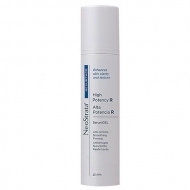 The daily use of a sunscreen with the use of this product is essential to protect the skin.